Meetings: Our meetings are the third Thursday of the month. 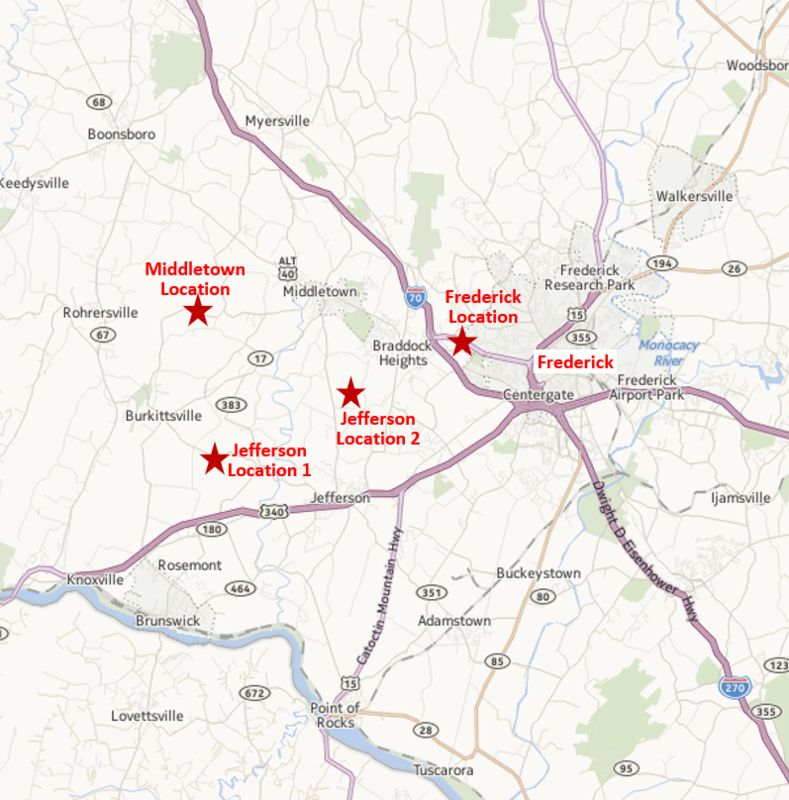 They are held in a number of locations, most frequently in Frederick, MD and Jefferson, MD. Education: Educational topics are presented at many of our meetings. The topics are presented by chapter members or by invited guests. Additionally, we sometimes hold special meetings dedicated to an educational topic. Field Trips: The chapter periodically travels together to audit clinics, observe shows, or attend equestrian-themed performances. We often attend Dressage at Devon to enjoy the show and the shopping. Chapter Clinics: The chapter sponsors 3-4 clinics per year, usually located in Middletown or Jefferson. Most of the clinics are for chapter members but occasionally we open a clinic to non-members. Schooling Show: The chapter sponsors one schooling show per year. The show is in May and is located in Middletown. 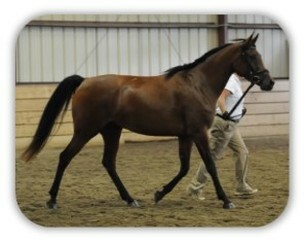 We offer in-hand classes and dressage performance classes. The show is open to members (at a discounted rate) and non-members. Fundraising Activities: The chapter holds a variety of activities to raise funds for chapter activities and donations. Annual Donations: Each year the chapter makes donations to selected charitable organizations. Chapter Picnic: We hold a chapter picnic in the summer or fall of each year, usually located at a member’s house. The picnic is open to family members and friends. Chapter Holiday Party: Each December we hold a chapter holiday party located at a member’s house. The party is open to family members and friends. In lieu of gifts, we donate pet food to the Frederick County Animal Shelter.